When Matthew and Marilla decide to adopt a child to help them at their farm, Green Gables, they specifically ask for a boy. But when Matthew goes to Bright River Station to collect the child, he gets a shock. 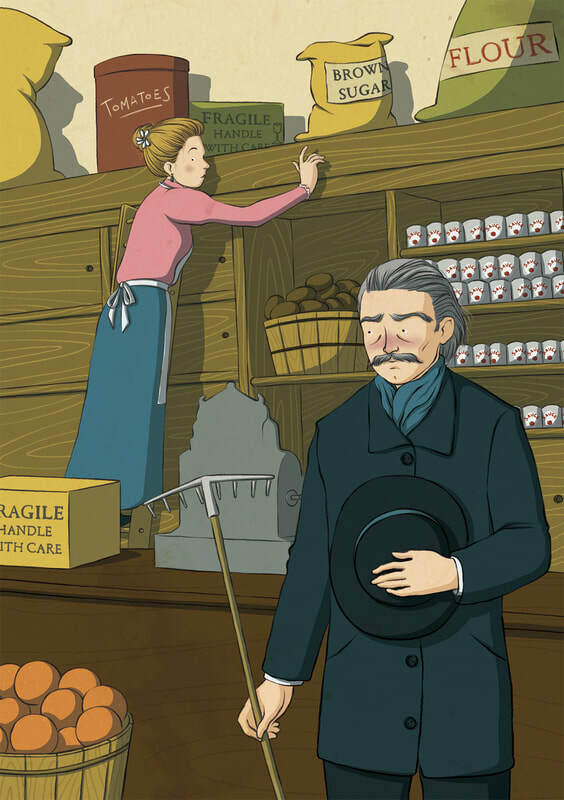 What do Matthew and Marilla decide to do? Do they keep the child? This child is certainly very different. 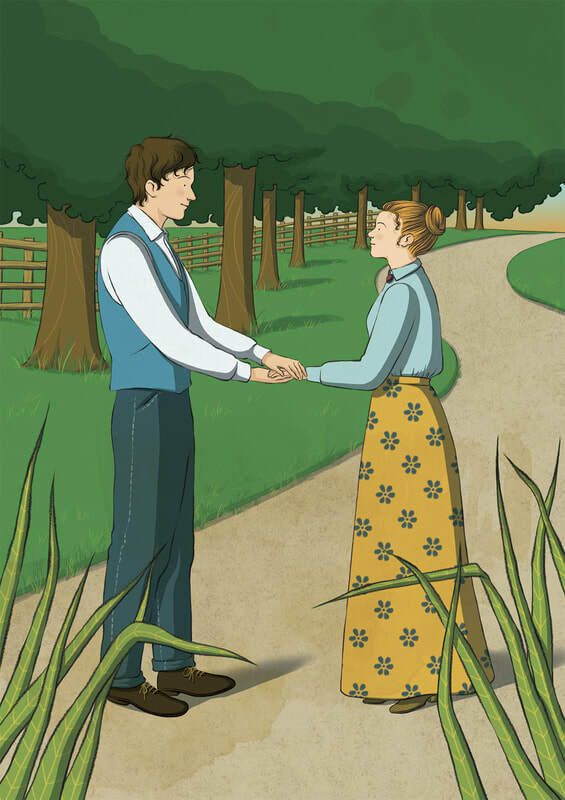 As Anne grows up Matthew and Marilla become even more glad that Anne came to Green Gables. 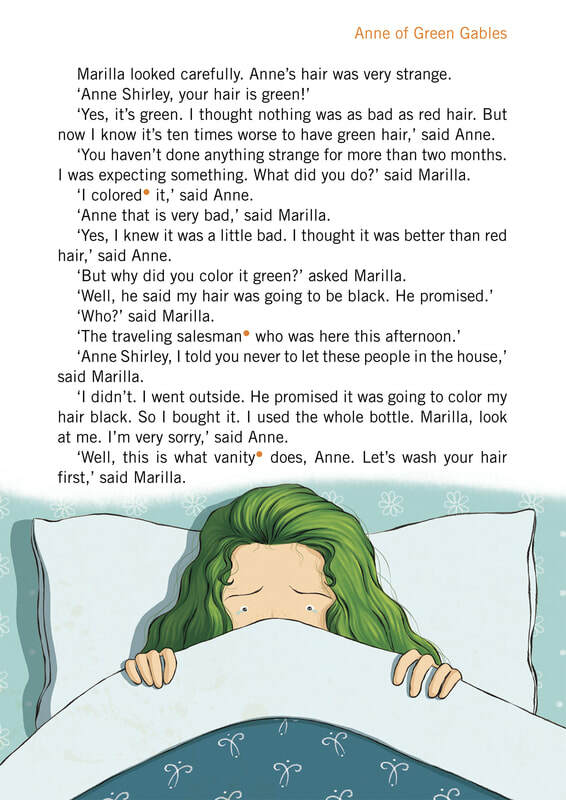 Of course Anne still makes mistakes and has a vivid imagination but she learns from her mistakes and uses her imagination to help her in life and in her studies. 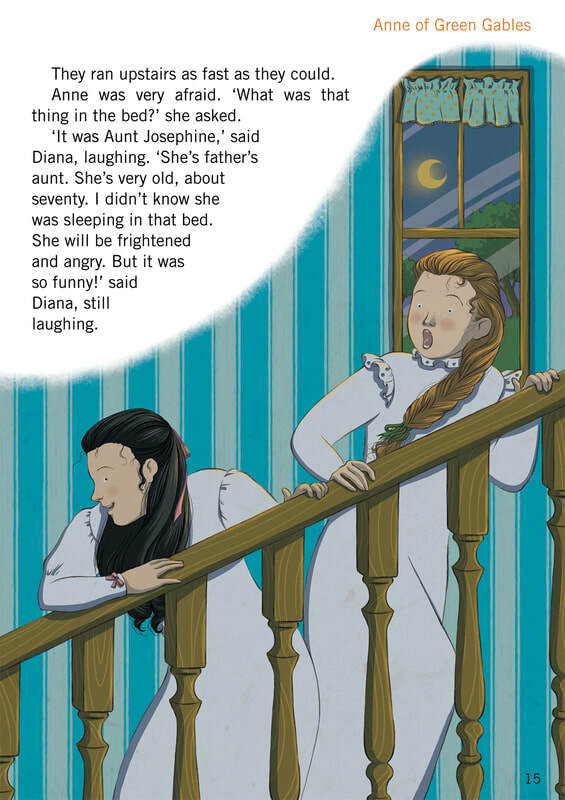 Follow Anne as she grows up into a fun-loving, clever, young woman.